This entry was posted on October 30, 2015 by TemplatesMaster. As you probably know, the Magento has just released a new version 1.9.2.2 some days ago. A very important thing what we’d like to focus on are new security updates. Either you upgrade your store to the latest Magento release or you run your new web-project, you need to make sure your site is not compromised. 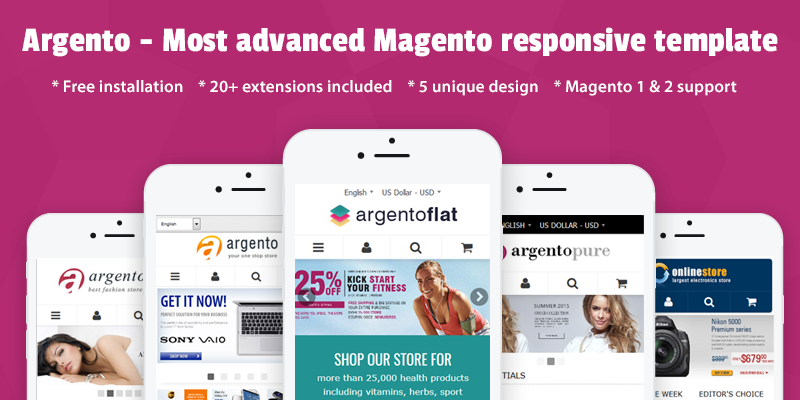 Magento cares about customers as well as about software merchants. So, magento developers are open to share with you website protection tips. Therefore we strongly recommend to use all available emerging solutions in order to avoid security risk. Today we’re going to talk to you about the SUPEE-6788 patch bundle recently released by Magento team. It aims to protect your website against leaking of information, cross-site scripting and other security vulnerabilities. Please notice, you have to implement all previous security-related patches before installing the SUPEE-6788. 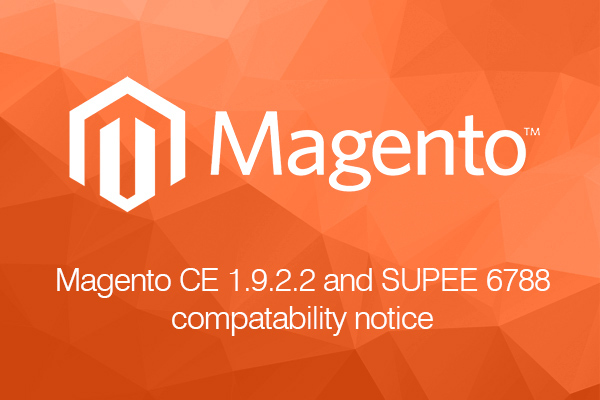 By applying the patch you can stumble upon incompatibility of the SUPEE-6788 for your magento extensions and customizations. Other words this patch has an effect on extensions functionality. Some installations can be broken. So, before the installing the patch we advise you to look through SUPEE-6788 Technical details. Most likely you will make out what exactly could happen with modules code. We'd like to ensure you that the Templates-Master team is close to complete the update all of our templates and extensions to 1.9.2.2 edition. After the upgrade all our plugins will become fully compatible with the the latest security release. Our main goal is to enable all our templates function perfectly. In case you have troubles with other plugins, please connect its developers in order to get help. We will notify you of further updates. Stay connected. Will you be providing free of charge updates for your themes and extensions that are broken by 6788?